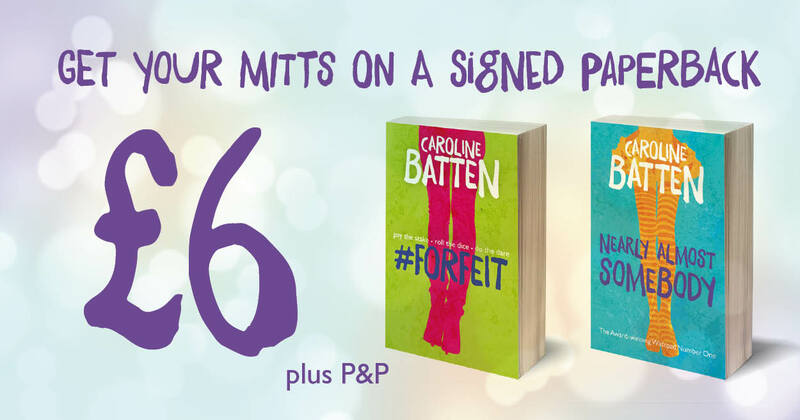 If you’d like to buy a signed paperback of #Forfeit and/or Nearly Almost Somebody, now you can! They’re just £6 each – that’s a whopping £2.99 off the Amazon price! Simply fill in the form below and I’ll send you a paypal invoice.